As Stirlin Developments forges ahead into its second decade of business, it is branching out into new locations. During 2019, James Kirby and his team will be bringing their brand of high quality new industrial space to Gainsborough, which will offer new and growing businesses in the town the opportunity to buy or lease new workspace units. 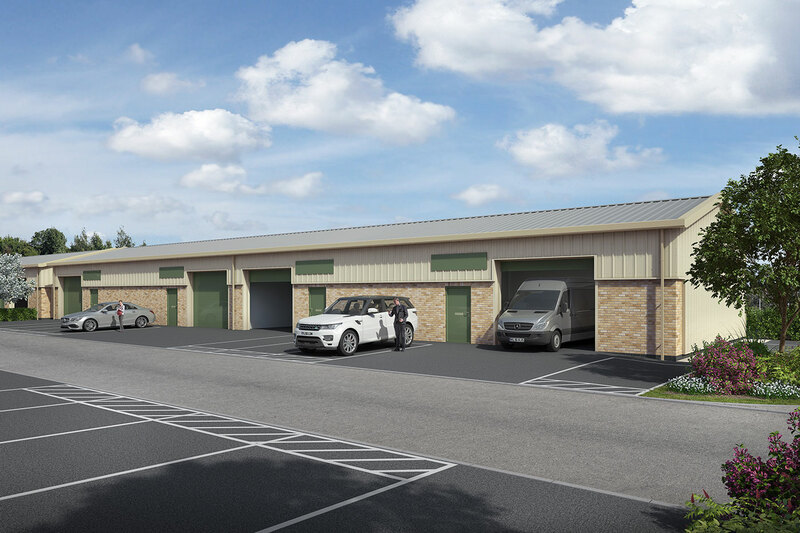 Having agreed the purchase of a plot of land on the Foxby Lane Business Park from Lincolnshire County Council, a full planning application has now been submitted. If approved, the first phase (of what is expected to be a 16,000 sqft development) is planned to be ready by Christmas 2019. Further details will be announced in the near future regarding the units available on the development.